After the US and Japan, Québec ranks third in video game development and 3D animation. Many conglomerates of gaming industry such as Ubisoft, Square Enix Montreal and WB Games have a strong presence in Québec, where hundreds of jobs are being generated. Quebec is the second most populous province of Canada, which is facing a crunch of technical experts to fill these jobs. “As many as 500 job positions go vacant every year because of low population and we are looking extensively towards immigration as an option to expand Québec’s gaming industry,” said Dominic Marcotte, director of the Québec Government Office in Mumbai. In the contemporary times, India has a huge pool of students with technical expertise. Québec government plans to attract the tech-savvy brains to enter the gaming industry for study and employment purposes. “India has highly skilled people in the IT industry, which makes India a relevant market. Also, Québec is French- speaking society and lakhs of Indians are fluent with the language. Attracting these Indians makes the whole process of human resource mobility less problematic,” added Dominic. 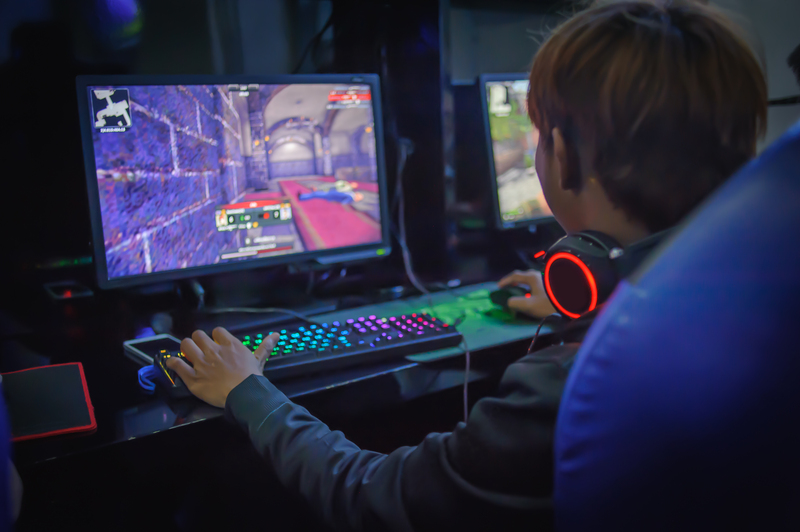 As many as 45 colleges and 16 universities offer specialised training programmes concentrated on different aspects of game development including game design and programming. “Bachelor’s and Master’s in Video Game Design at various universities are the most sought after courses by International students in Québec. Students can expect job offers even before completing their courses with average annual salaries up to 72,000 CAD (Rs 39 lakh approximately),” said Avery Rueb, education and learning expert, Affordance studio – a Québec based gaming studio that specialises in developing entertainment and educational games. Québec government in partnership with Indian government will launch as many as 29 scholarships for Indian students to pursue degrees in Québec and the governments are expected to sign an agreement in 2019. “Hurdles faced by Indian students for studying in the US, be it visa approvals or post-study work opportunities, will act as one of the major factors for students to opt for Canada in 2019 along with affordable education,” added Dominic. Québec government along with its gaming industry will also be an integral part of i-hub being established in Vizag, which is Andhra Pradesh government’s aspirational project in collaboration with UNESCO Mahatma Gandhi Institute of Education for Peace and Sustainable Development (MGIEP).